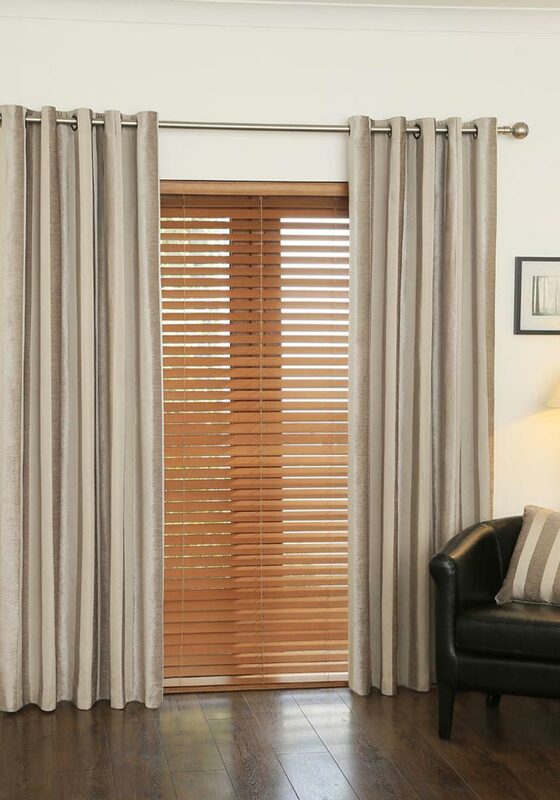 Transform your room with a pair of Basel readymade curtains from Hickeys. These curtains are ready to hang as they come finished with eyelet tops and are fully lined giving them a better hanging shape. 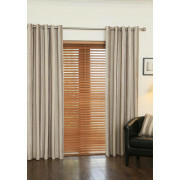 They have a gold and cream vertical striped pattern and a velvet look and feel.